Snaps, no. 25: Isham and Rossie Underwood Bryant. In the 1900 census of Hall township, Sampson County: farmer Joseph Bryant, 51; wife Carrie, 37; and children Louiza, 11, Elijah, 8, Isham, 6, Minnie, 5, Josiah, 5, and John, 7 months. In the 1916 Wilson city directory: Isham Bryant, lab, h S Reid nr Robinson. Isham Bryant registered for the World War I draft in Wilson County. Per his registration card, he was born 14 March 1893 near Clinton, North Carolina; resided at 213 Reid Street, Wilson; worked as a laborer for Will Coley, contractor; and was married with two children. On 18 February 1931, Beatrice C. Bryant, 17, daughter of Isham and Rossie Bryant, married Jos. F. Haskins, 19, son of James Haskins and Martha Pitt, in Wilson. Rev. J.T. Douglas of Calvary Presbyterian Church performed the service at Isham Bryant’s house with Judge Mitchell and the Bryants as witnesses. In the 1940 census of Wilson township, Wilson County: Isham Bryant, 49, machinist at tobacco factory; wife Rossie, 43; daughter Inez, 22, tobacco factory laborer; and granddaughter Bobbie Haskins, 8. Isham Bryant died 6 September 1961 at 915 East Nash Street, Wilson. 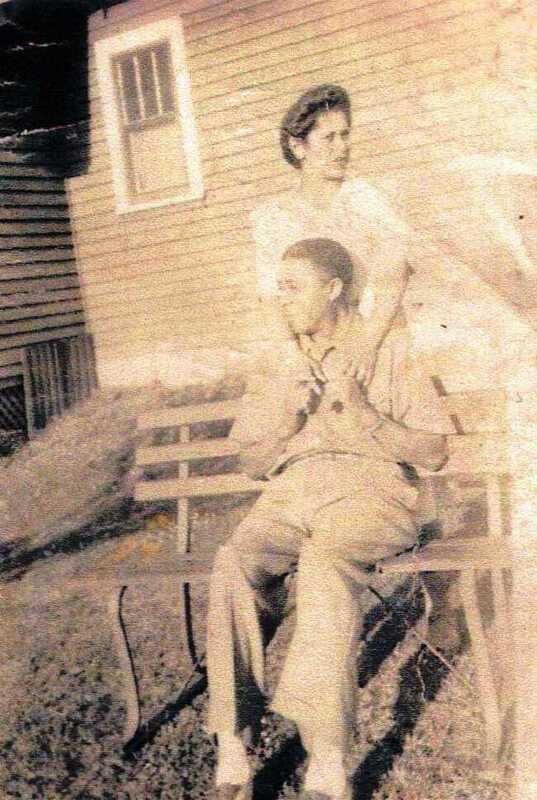 Per his death certificate, he lived at 414 North Vick Street; worked as a mechanic for Wilson Tobacco Company; was born 14 March 1894 in Sampson County to Joe Bryant and Carrie Hobbs; and was married to Roxie Bryant. Rossie Bryant died 22 July 1984 in Wilson. 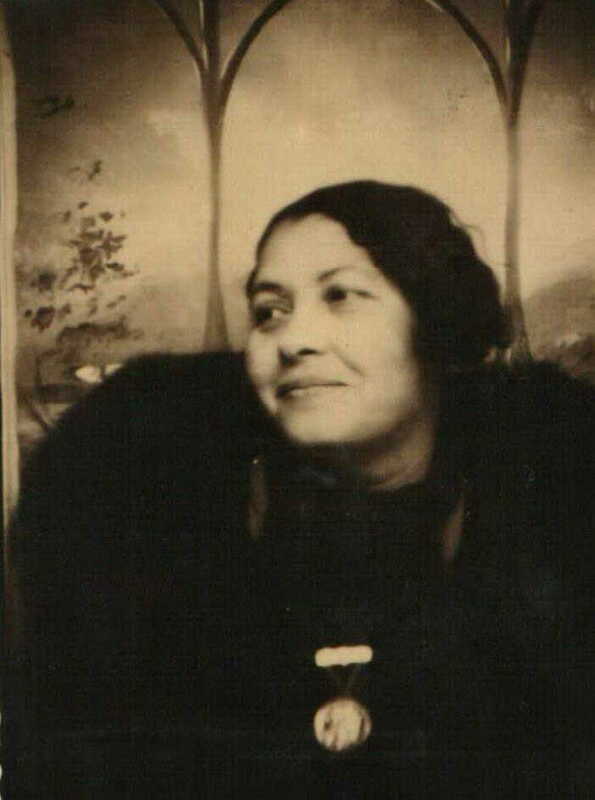 Per her death certificate, she was born 1897 in Sampson County to Charlie Underwood and Rosetta Boykins; resided at 705 Edwards Street; and had worked as a tobacco factory hanger. Photographs courtesy of Ancestry.com user michaelj379. ← The last will and testament of Carter W. Foster.